On Thursday 7th February DPS Software attended the Annual LPM South Conference at The Royal Society in London. The event is specifically designed for Legal Practice Managers of SME firms in the UK, a market which matches DPS perfectly. The conference included numerous interesting keynote speeches such as “What technologies are changing the shape of legal services?” from LPM themselves and “Engaging your employees through employee ownership” by Lucy Palmer the HR director of Stephens Scown, an employee owned law firm in Devon and Cornwall. DPS were there to enjoy the keynote’s, network and discuss our software with any practice managers who are looking at their current legal technology. We also hosted one of the Deep Dive Roundtables which we titled ‘Getting the most from flexible and mobile working’. As you can see from the images below the session was very poplar as delegates discussed the benefits of mobile and flexible working such as reducing the pressure on office space, retaining and recruiting the best talent, improving employee wellbeing and enhancing the reputation of the firm. The two sessions were so popular we had to push tables together and still there was very little elbow room. 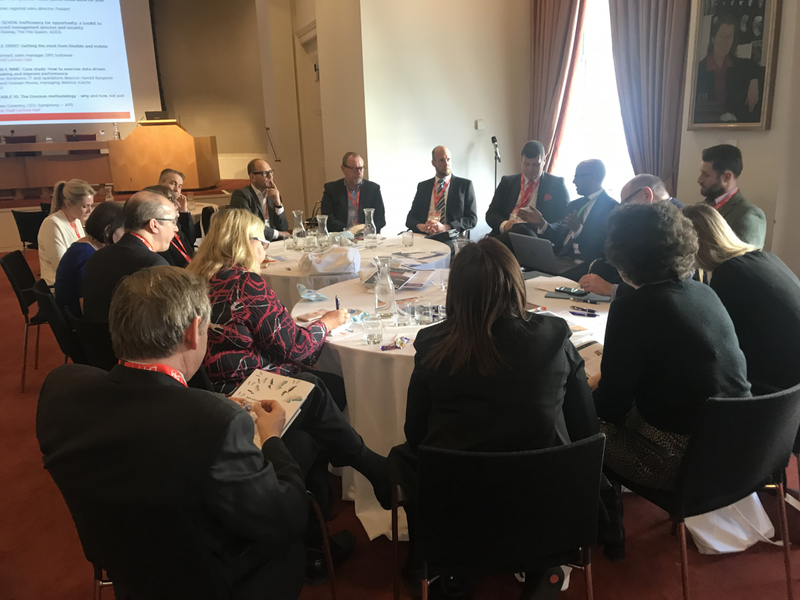 DPS would like to thank LPM for arranging such a fantastic event and for the delegates who attended our Deep Dive Roundtable for making it such a fantastic session.